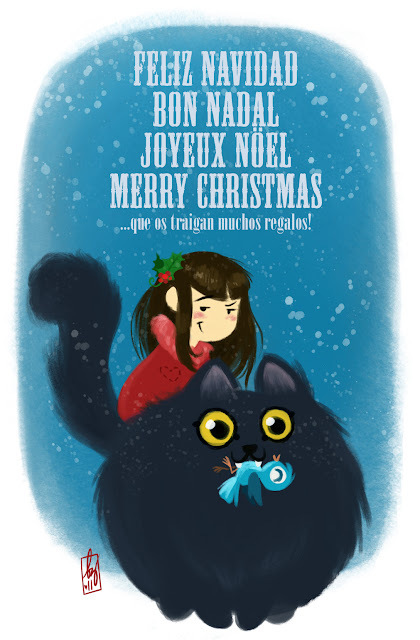 Feliz navidad a ti también Bea!! - Oh my God! Cat ate Twitter!